I love San Diego, and I’ve been taking my family and out-of-town visitors to “see the sights” for 27 years now. Not just the touristy things that cost a lot of money, but the things that San Diego residents do over and over again–because they’re proven to be enjoyable and inexpensive. So here’s my list of the best free things to do in San Diego. I’m pretty sure you’ll enjoy them whether you’re just visiting for a few days or living in “America’s Finest City.” This is part one of a continuing series of some of the best free things to do. Pacific Beach has a paved path (Ocean Front Walk) from Law Street all the way to South Mission Beach. It’s a three-mile path packed with oceanfront vacation homes, restaurants, bike rental shops, and views of the beach. Highlights include Crystal Pier Hotel at Garnet Ave–a fishing pier built in 1927 with original beach cottages, the Wave House, and Belmont Park’s historic 1925 Giant Dipper Roller Coaster. You will find several grassy parks great for picnicking. Public restrooms are at the foot of Ventura Pl., the south side of Belmont Park, and at South Mission Beach Park. There are plenty of parking lots, but my favorite place to park is on Law Street—it’s not as crowded at that end of the beach. This is a beautiful stretch of land above the beach with a variety of hiking trails and a museum. It doesn’t cost anything to walk into the park, and there are free parking spaces along the beach, but it might be easier to pay for parking in the south parking lot ($10-$20). That will allow you to park in the Museum parking lot at the top of the hill as well. Try the Guy Fleming loop trail for starters–it’s only about 1 mile with breath-taking views of the beach. For free admission, submit an entry for judging–it can be a flower, a photo, an animal, or whatever! And for free parking, park off-site where shuttles will whisk you to the fair entrance (the Del Mar Horse Park is our favorite place to park). Prepare to be wowed by exhibits, art and photography, gemstones and woodwork, festive foods, colorful lights and displays, and free concerts most nights. In 2016, the San Diego County Fair is open from Jun 3-Jul 4 (excluding these dates: June 6, 7, 13, 14, 20, and 27). I’ve written more information about the Fair here. Cruisin’ Grand is the #1 car cruise in America. (Escondido isn’t technically in San Diego, but just a short drive north.) Every Friday evening April to September, from 5 – 9 pm, you’ll see cars from 1973 and earlier: classics, customs, vintage, muscle, and hot rods cruising down W. Grand Avenue. There are Name That Tune & Hula Hoop contests, bands and performers, sidewalk sales , and food vendors, along with crowds of young and old alike strolling Grand and checking out all the action. I’m not a car fanatic, but I actually really enjoy this outing, and I bet you will, too. Here you can snorkel or relax at the park just above the Cove. There’s no charge for parking or snorkeling at this protected marine reserve. Besides being fun, it’s also one of the most educational of San Diego’s best free things to do. Below the kelp beds, you’ll see a variety of fish and sea life, including the bright orange garibaldi. Plenty of pelicans and sea lions, too. The lawn above the cove is great for frisbee, football, or picnicking. Once you’re here, you may also want to see the nearby Sunny Jim Cave for a small fee. It was once used to smuggle Chinese immigrants and contraband whiskey! I wouldn’t take young children, because the stairs can be a little slippery from moisture. 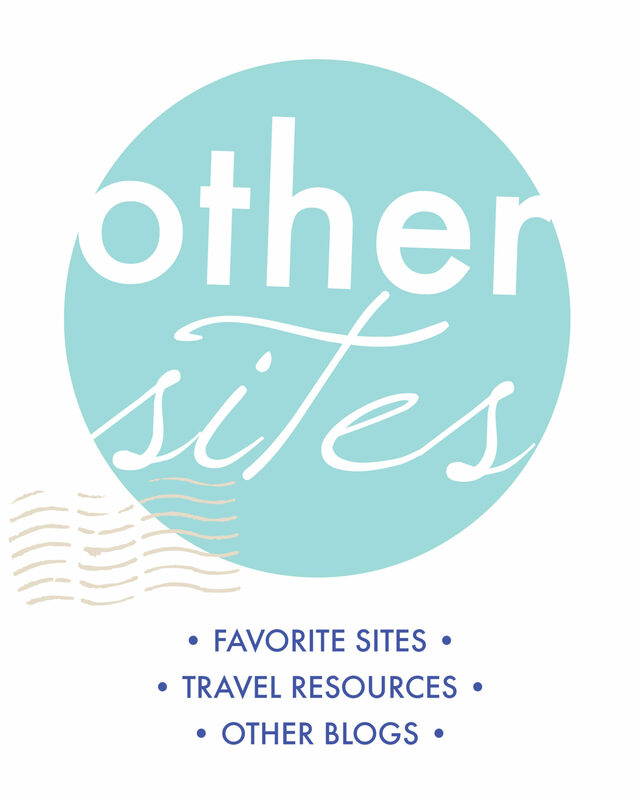 I’m constantly on the lookout for the best free things to do in San Diego, so I’ll be adding more posts as I find them and listing them here just for you…so check back often! You’ll love 10 Unique & Free Things to do In San Diego! There are a lot of free things to do at Liberty Station, so be sure to check out my list of the 10 Reasons to Visit Liberty Station! I’ve just finished my list of 100 Date Ideas in San Diego, many of which are free! Please share this post with others, too! San Diego is one of my favorite spots to visit, I love eating at Anthony on the ocean and I love going out to Coronado Island and want to eat again at Hotel Del (did it once for a Sunday Breakfast Brunch was wonderful). Great tips to explore San Diego. Good photographs. San Diego looks like it has a it going on! A nice place to mooch about. San Diego looks beautiful through your photographs. I wish to visit it one day! I’ll keep this list in mind in case one day I stumble upon this beautiful looking city. Some lovely spots to get outside of the city and enjoy nature. I love San Diego. Don’t go there often enough. Love posts about free activities, thanks! I will hopefully go to San Diego next year and will keep these in mind! San Diego is such a wonderful travel destination with so many wonderful free things to do for almost all types of travellers…really loved your post…..
Don’t forget Seal Beach! Love watching the seals. was so much fun with the weather, family, everything about our trip together. Where are some cheap places to eat fish and chips or fried clams on the beach? Unfortunately, my favorite place, Anthony’s Fishette, just closed after 72 years! I’ll be looking for a new favorite myself! There are so many things that can be done in San Diego! Thanks for the awesome post! Glad you enjoyed it. You’re right, of course — this is just the tip of the iceberg! 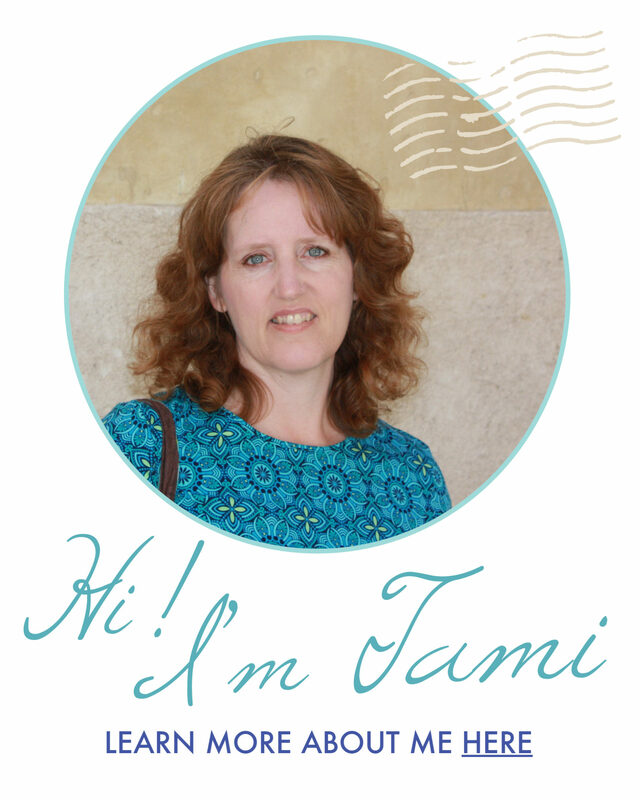 Tami, thank you for all of these ideas. Can you snorkel year round? You mentioned La Jolla, are there others close by also? You definitely can snorkel year-round, but I’m sure you’ll want to wear a wet suit outside of the summer months. Are you looking for other places to snorkel besides the La Jolla Cove? You can snorkel other places but the Cove is a protected reserve, so there are a lot more fish there!